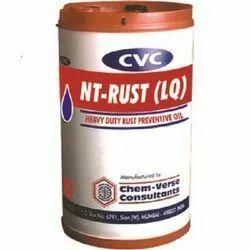 Our organization is counted among the most prominent manufacturers, suppliers and exporters of a comprehensive gamut of Industrial Lubricants & Chemicals and Electrical Products. 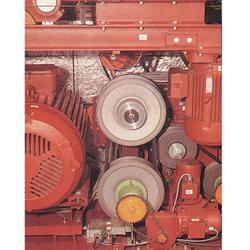 The offered range is sophisticatedly formulated by following the international standards and quality norms. 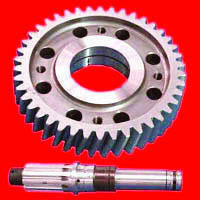 Our products are widely appreciated for their superior performance, longer service life and reasonable prices. 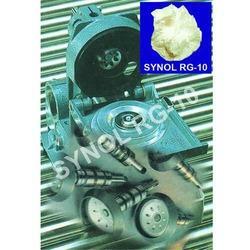 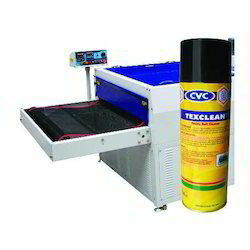 Customers can avail this range in varied specifications as per their needs and requirements. 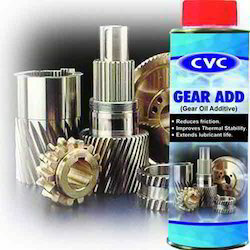 Supplier & Manufacturer of a wide range of products which include Auto Care Products such as Brake Cleaner, Window Dresser, Shotgun Plus, Belt Dresser, Carburettor Cleaner, Galvanizing Spray and many more items. 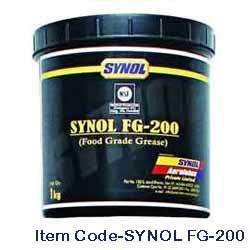 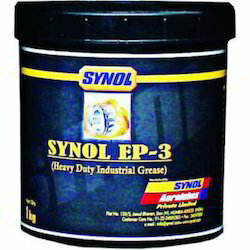 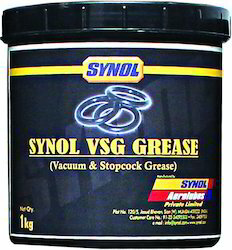 Supplier & Manufacturer of Food Grade Grease & Synol FG-200 Food Grade Grease. 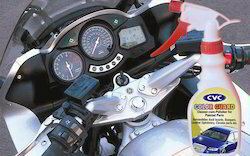 Our product range also comprises of Two Wheelers Maintenance, Auto Care Products and Engineering Industry Lubricants. 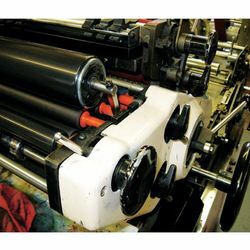 We are a coveted firm indulge in manufacturing, supplying and exporting a premium quality gamut of Printing Industry Lubricants. 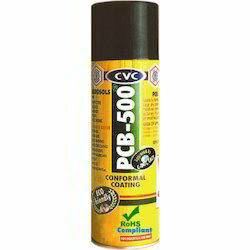 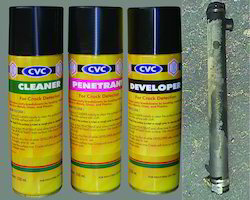 The range we offer under this category includes Synol Hylube, CVC Molybond Spray Lubricant, Super strip Rust Remover Fluid and CVC Electroclean. 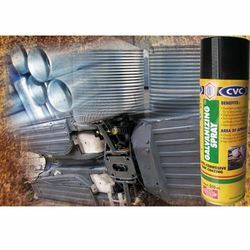 All the products are formulated by utilizing high grade factor components and modern engineering technology strictly in conformance with the industrial standards. 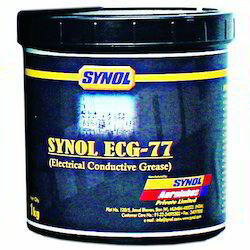 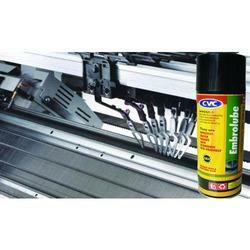 We offer this range in different viscosity grades and quantities. 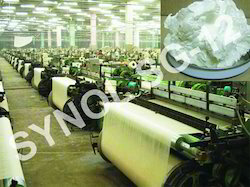 We are the leading manufacturer, exporter supplier of Sugar Factory Lubes for service and cleaning process.